Ghosts. Gaslight. Gears. Welcome to a wondrous age of steam where pirates, rust, and syphilis aren’t all you need to worry about. Ghosts abound! 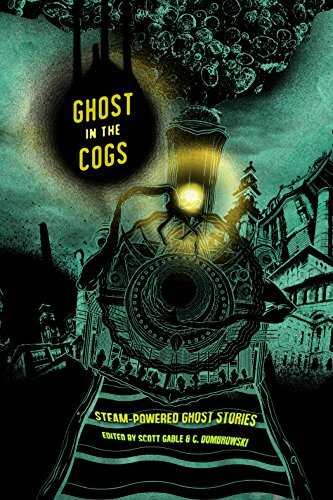 In this hissing and clanking steampunk anthology, there are moments that science just can’t explain. All the mechanical geniuses scratch their heads and whisper words of ghosts and powers, of spirits and demons. Possessed automatons take on lives of their own. Superstitious pilots take all necessary precautions. Avant-garde machinists harness the spirits to power their creations. Revenge-minded ghosts stalk haunted gasworks. This is a mechanized playground for the souls of the dead. Again and again, the spirit world proves itself inspiring and dangerous, useful and annoying. In rich steampunk worlds, chock full of gizmos and gadgets aplenty, these are the stories that go bump, clatter, boom in the night. 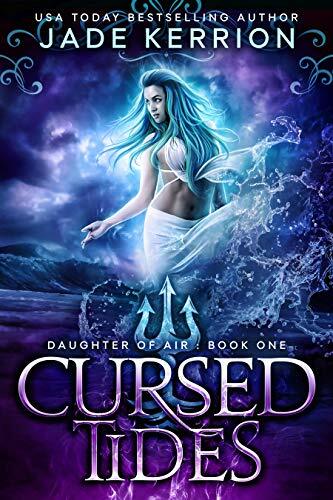 Authors: Siobhan Carroll, Folly Blaine & Randy Henderson, Jessica Corra, Howard Andrew Jones, Emily C. Skaftun, Elsa S. Henry, Eddy Webb, Nayad Monroe, Jonah Buck, Erika Holt, Wendy Nikel, Parker Goodreau, Christopher Paul Carey, T. Mike McCurley, Scott Fitzgerald Gray, Richard Dansky, Nick Mamatas, Spencer Ellsworth, Liane Merciel, Richard Pett, James Lowder, Cat Hellisen. Gavin Francis fulfilled a lifetime’s ambition when he spent fourteen months as the basecamp doctor at Halley, a profoundly isolated British research station on the Caird Coast of Antarctica—so remote that it is said to be easier to evacuate a casualty from the International Space Station than it is to bring someone out of Halley in winter. Antarctica offered a year of unparalleled silence and solitude, with few distractions and a rare opportunity to live among emperor penguins, the only species truly at home in the Antarctic. Following penguins throughout the year—from a summer of perpetual sunshine to months of winter darkness—Francis explores the world of great beauty conjured from the simplest of elements, the hardship of below-zero temperatures and the unexpected comfort that the penguin community brings. 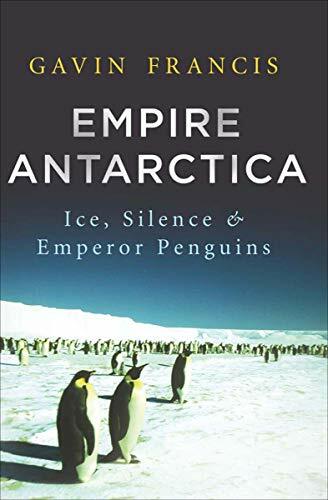 Empire Antarctica is the story of one man’s fascination with the world’s loneliest continent, and the emperor penguins who weather the winter with him. 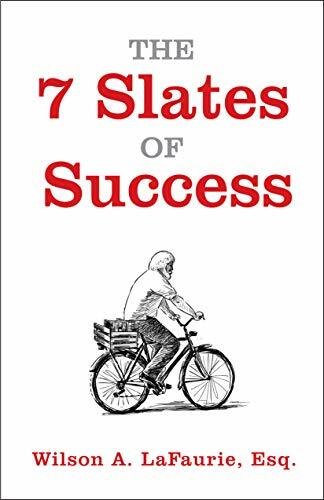 This magical storytelling book, The 7 Slates of Success, will immediately engage you with each character, and you will not want the journey to end. 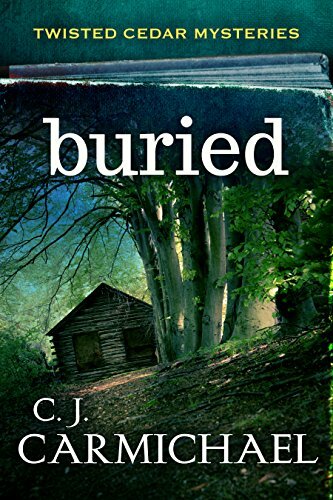 The moment you are introduced to Pierre, the old man who seems to have been transported from a different time or maybe a different world, you will realize that what is real and what is fantasy is no longer detectable in the book. Once the principles of success are introduced, you will be telling yourself, “I need to start my new journey in life NOW!” Reading this book is like being told a secret that is rarely revealed, but should be shouted from the rooftops! When you’re done with this voyage, tell your friends. 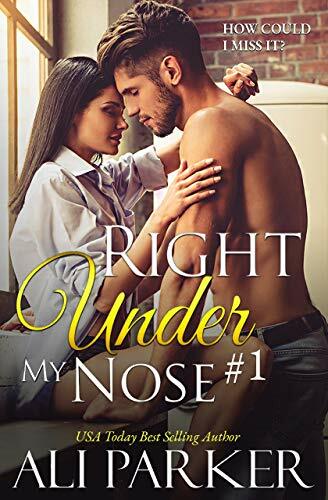 The characters are enviable, the relationships are genuine and the principles will yield results in this challenging world. A reluctant hero is thrust into the do-or-die game, No-Life. His first priority is saving his own skin– not saving the universe! Game Over provides the reader with the unique opportunity to interact with the story as they progress through the Game. How would you play the role dealt to you by fate? 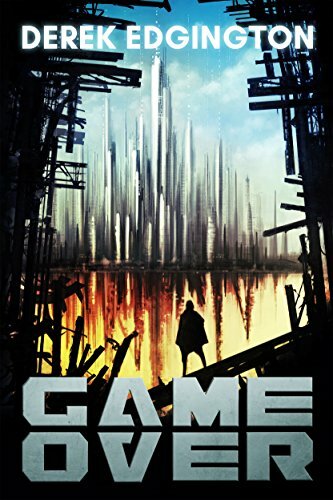 Game Over (A Series of Ends, Book 1) takes place in the distant future, in a place far, far away from the planet we call home, in the virtual universe called Elisium. Imagine a society freed from crime and illness, one sustained by a single, eminently logical system that was designed to seek ultimate perfection. The Sibyl System seeks the elusive state of human perfection, and, through the course of its quest, the System will become its greatest enemy. Now imagine that a reluctant hero is called– no wait, sent?– to save what remains of the human race residing on what was once proudly called Earth by its inhabitants. Ekko Everlasting is thrust into the world of the game, No-Life, without any corresponding memories to motivate him to think about anything besides himself. Ekko cares about saving his own skin and regaining his lost self– exclusively in that order– not saving the universe, let alone two! Game Over provides the reader with the unique opportunity to interact with the story as they progress through the Game. How would you play out the role dealt to you by fate? 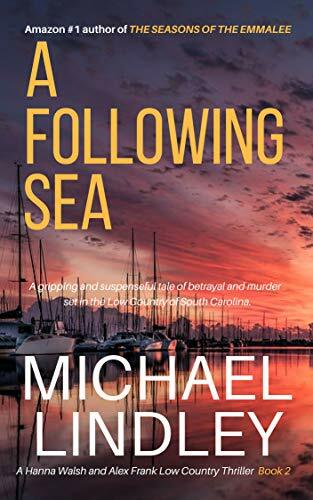 A suspenseful tale of love, betrayal and murder in the Low Country of South Carolina.